In the development and production of modern prefab and wood-frame homes, one important aspect is the fast and secure sealing of the wall construction against water penetration and the simultaneous creation of impermeability to air and driving rain while maintaining optimal isothermal processes. Our insulating and sealing elements provide these properties. They are adaptable to the respective wall construction. 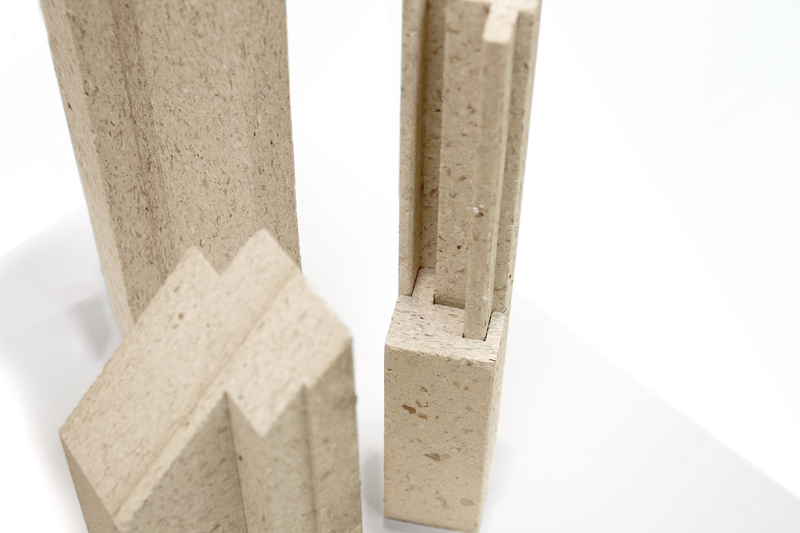 These insulating and sealing elements can also be combined with our windowsill connection profiles. 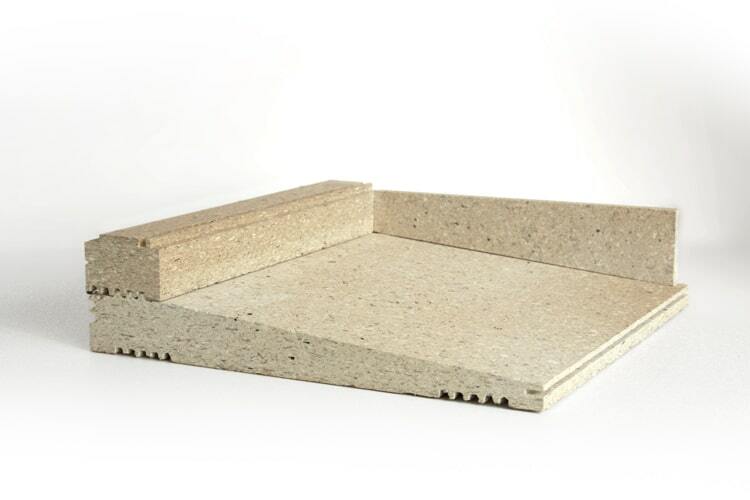 Furthermore, we produce custom components and profiles for additional applications in the wet rooms of the homes. > How are the three construction boards different from one another? > Can you manufacture all products in all materials? > Can pure board material also be ordered?